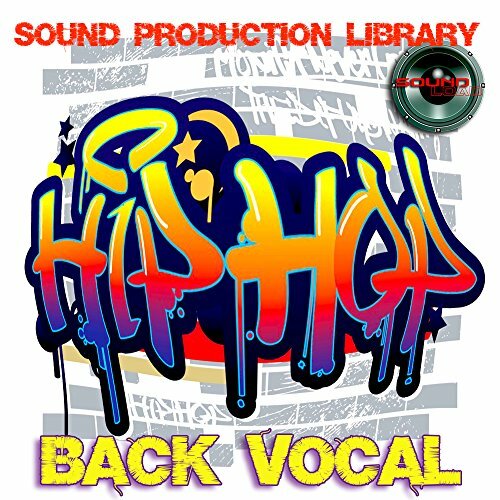 Hip-Hop Back Vocal - UNIQUE SAMPLES PRODUCTION STUDIO LIBRARY over 10,000 objects & elements 24bit Multi-Layer WAVEs (WAV.) and KONTAKT (NKI.) Samples on DVDor for download.